MULTAN: A seasonal outbreak of influenza claimed another life in Multan on Thursday, taking the death toll to 24. The deceased, a 22-year-old girl hailing from Layyah, was under treatment at Nishtar Hospital, informed hospital officials. The spokesperson for the Multan’s health department remarked that three more influenza patients have been admitted to Nishtar Hospital in the last 24 hours. 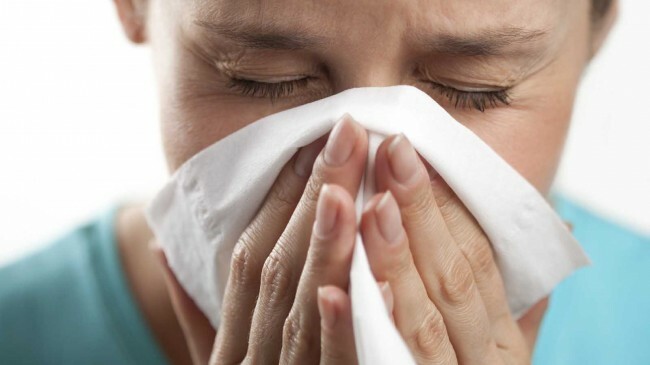 At least 197 patients have been admitted to the hospital in last one month, of which 103 were diagnosed with influenza, the spokesperson shared, adding that the doctors are waiting for the reports of eight patients. Influenza has claimed 24 lives in Multan in the past one month. Moreover, 25 patients are currently under treatment at the hospital.